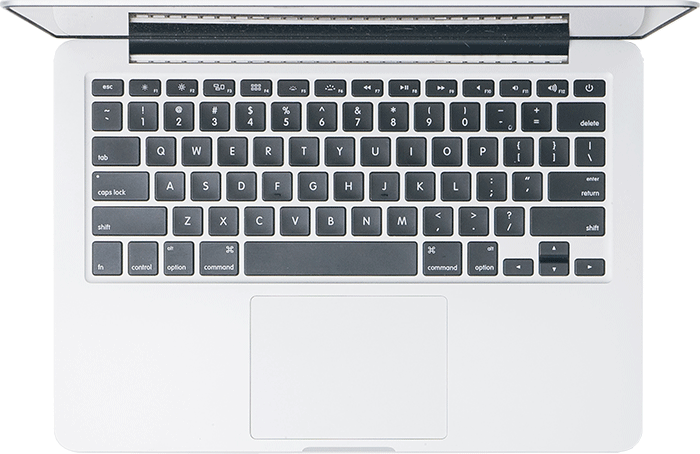 ACCISS Web Design & Hosting is based out of the Greater Vancouver area. We work with clients that are both locally based as well as international. 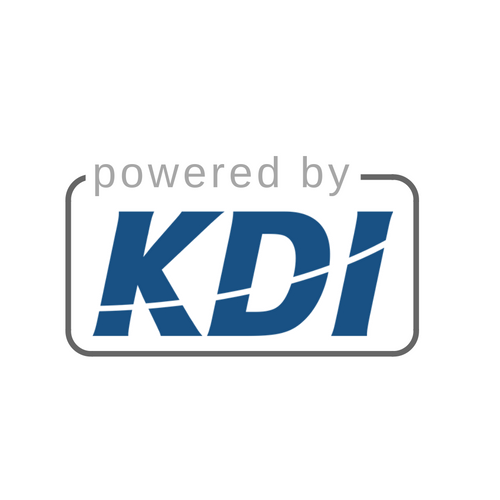 ACCISS is backed by KDI – an IT solutions company that specializes in all things IT and Computers. In working with ACCISS you not only get the top notch services including web development, promotion, and hosting, but you also receive the full support of an established IT & Computer Consulting Firm. Come visit our office, meet the team and see what we can offer. Or we’ll come to you.